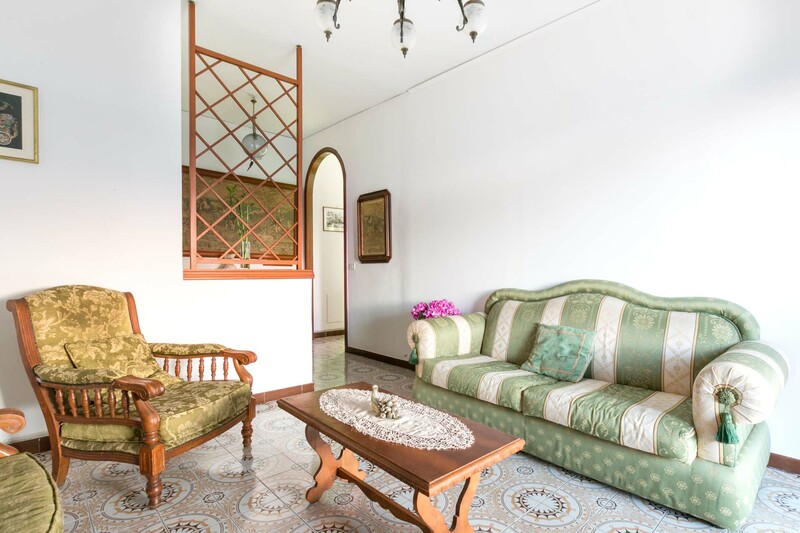 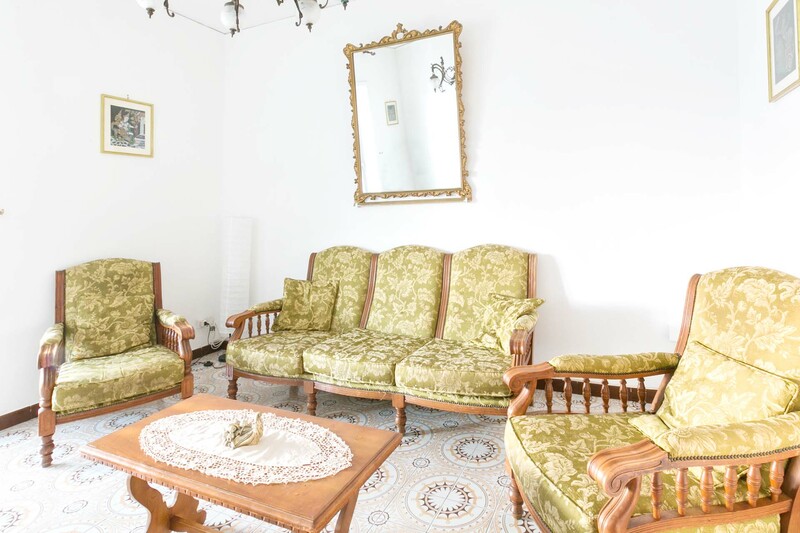 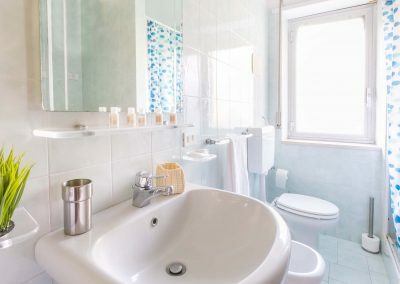 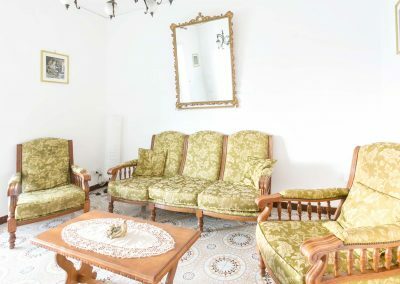 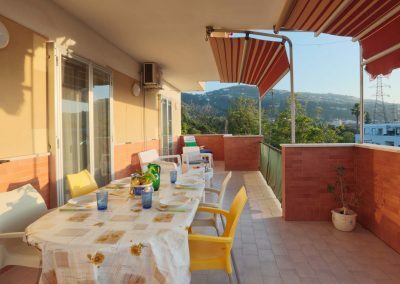 Surrounded by the green, this three bedrooms apartment with terrace and view is very spacious and ideal for families: with two bathrooms, living room, kitchen it can accommodate up to 8 guests. 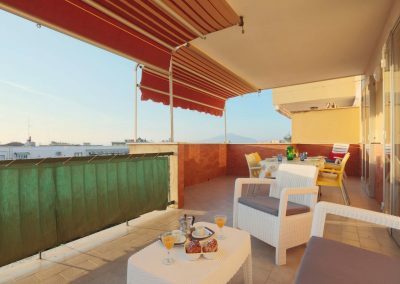 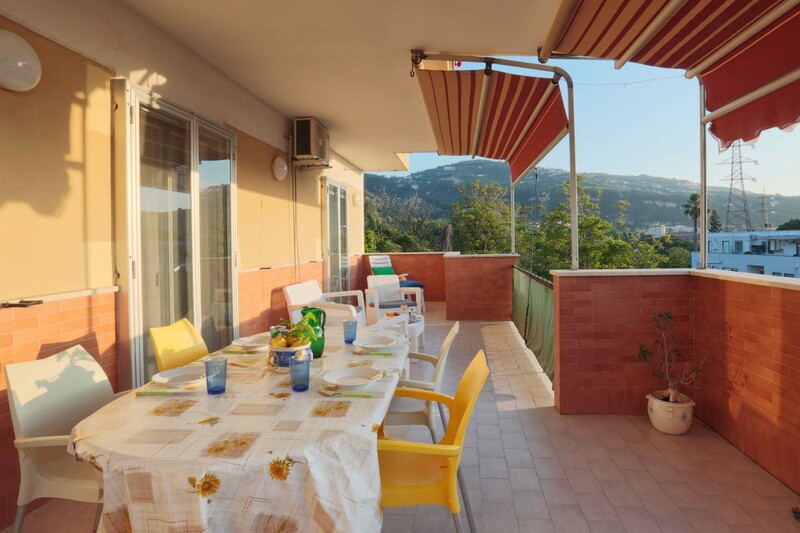 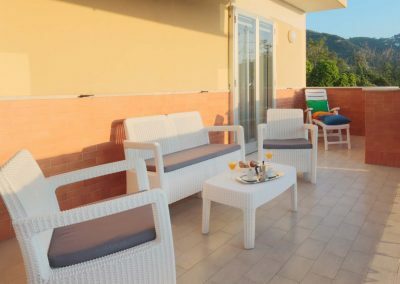 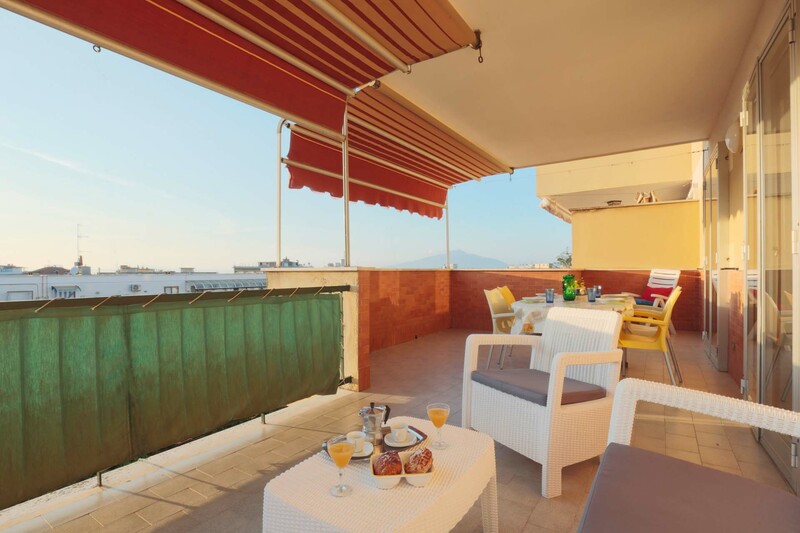 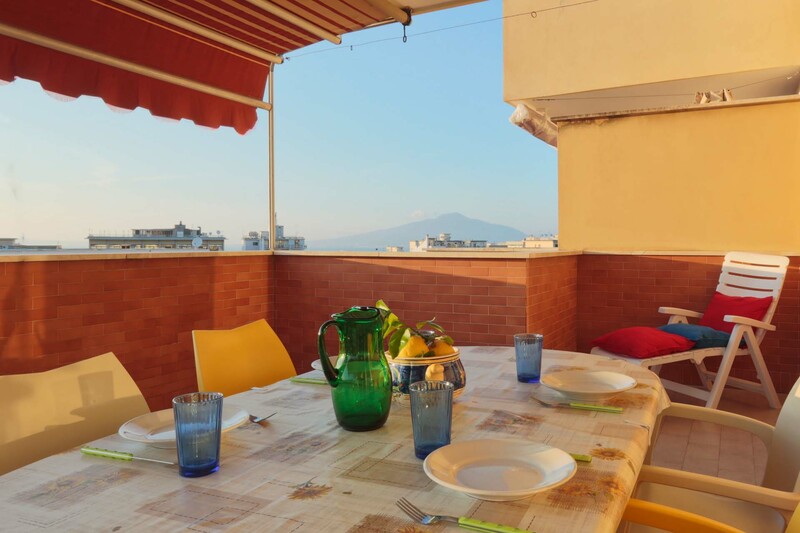 It has a wonderful terrace with view of Mount Vesuvius and Gulf of Sorrento, perfect for chilling out during your holiday. 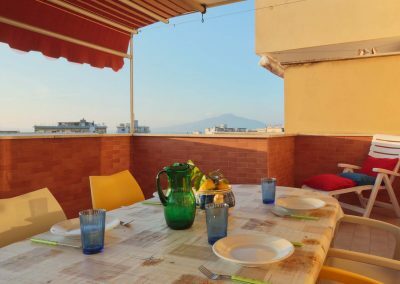 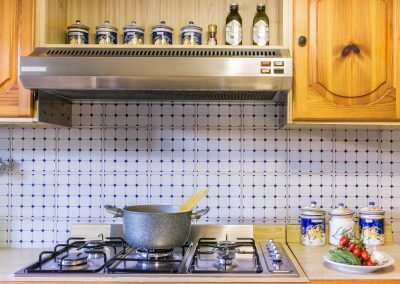 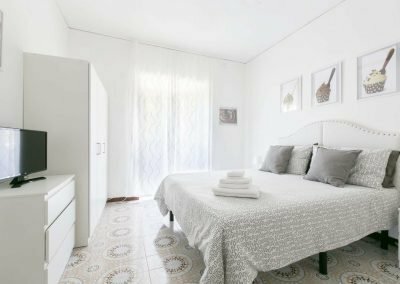 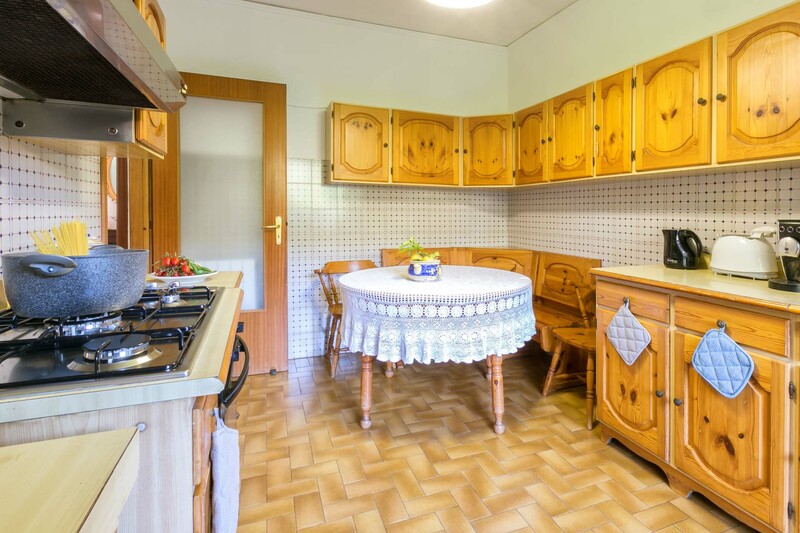 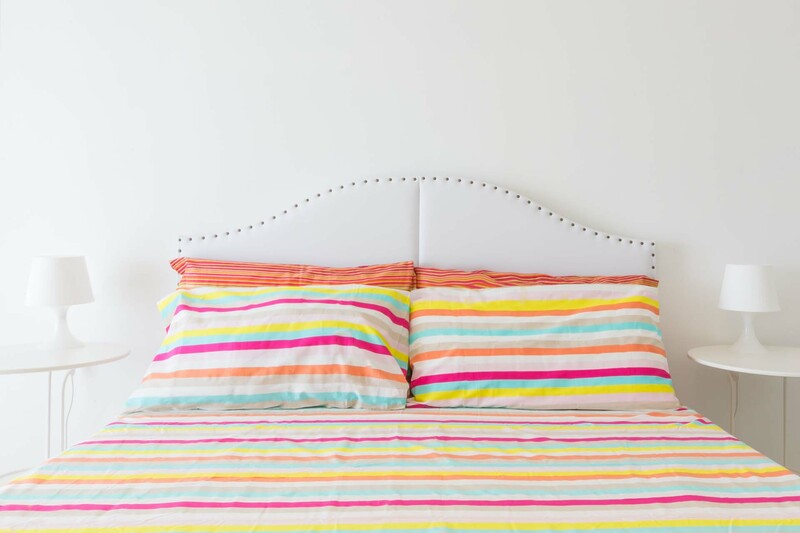 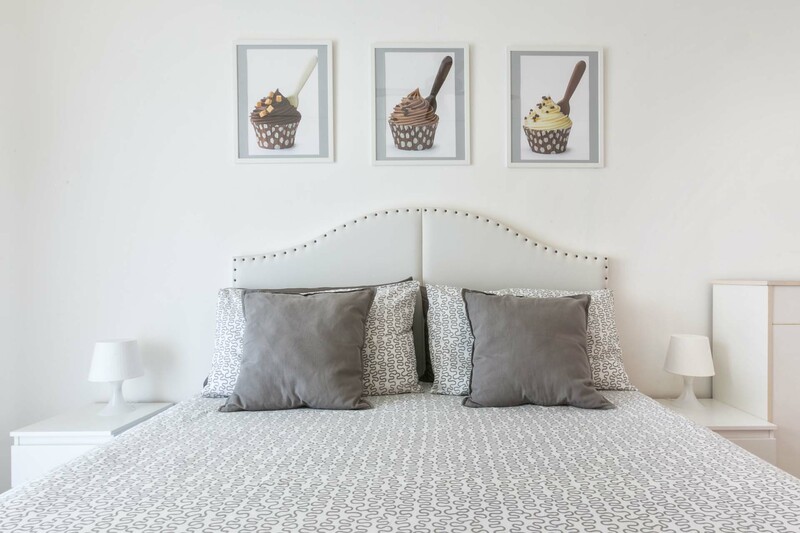 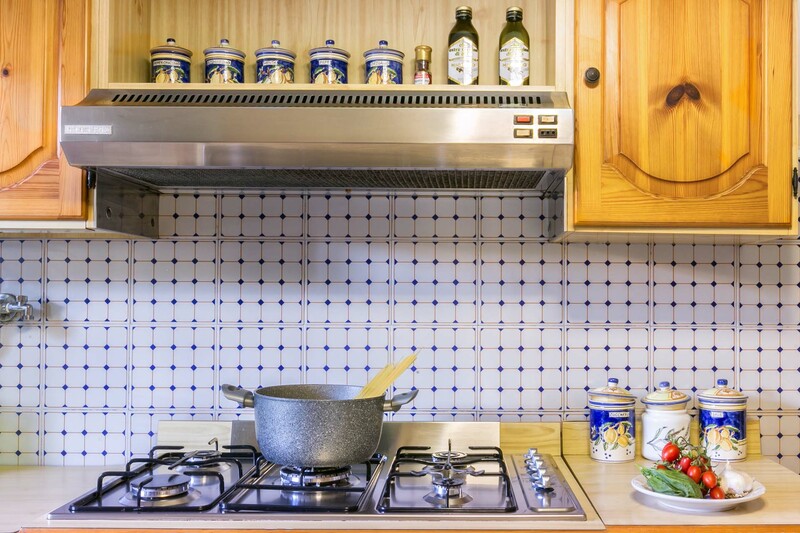 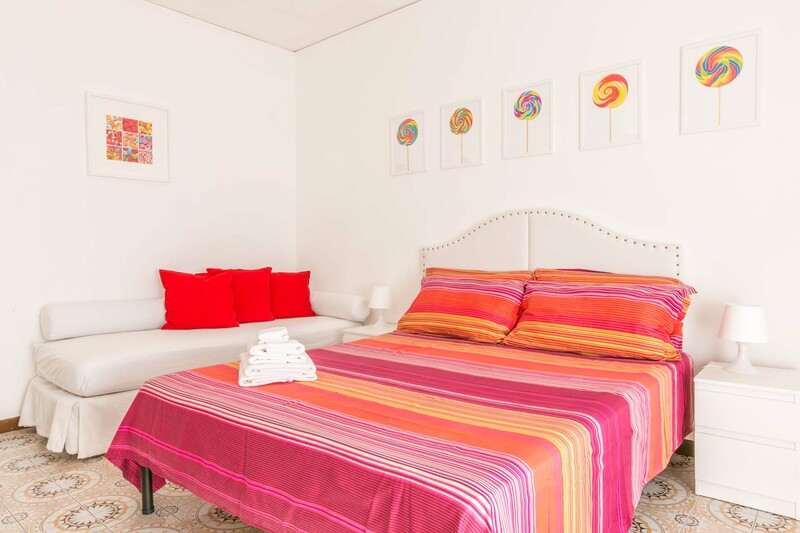 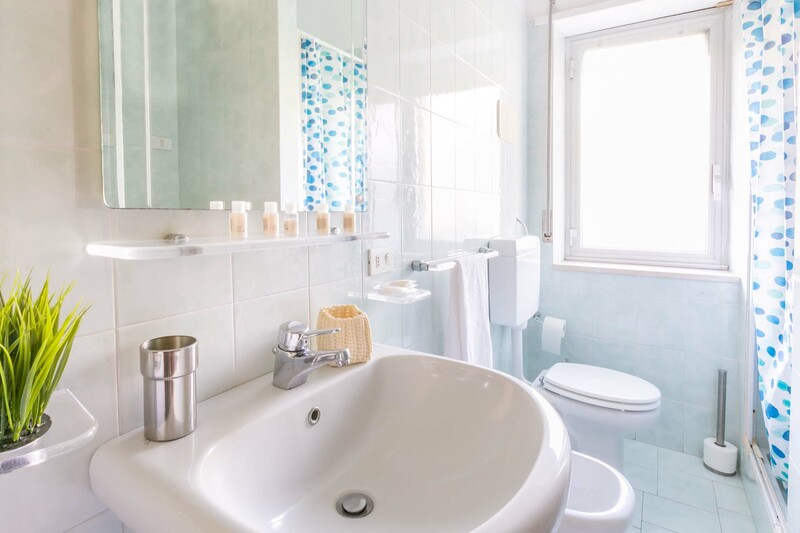 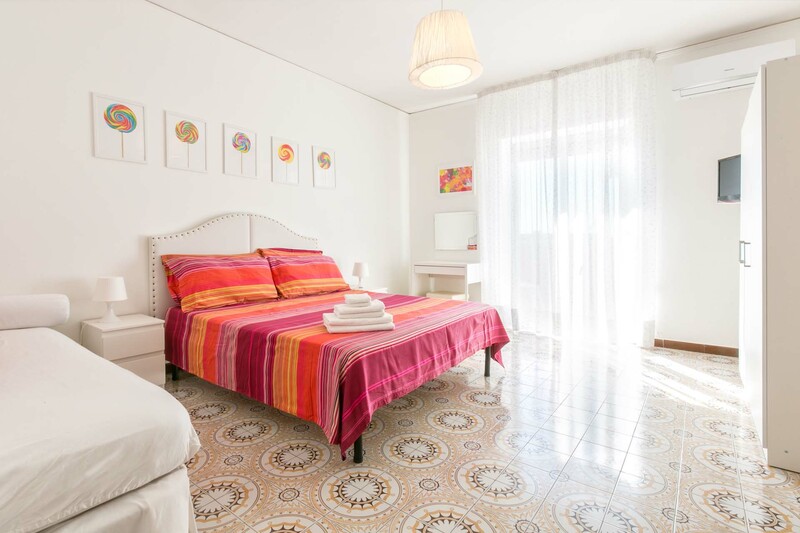 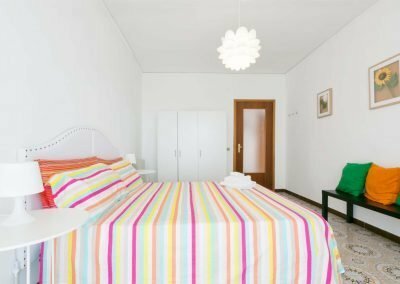 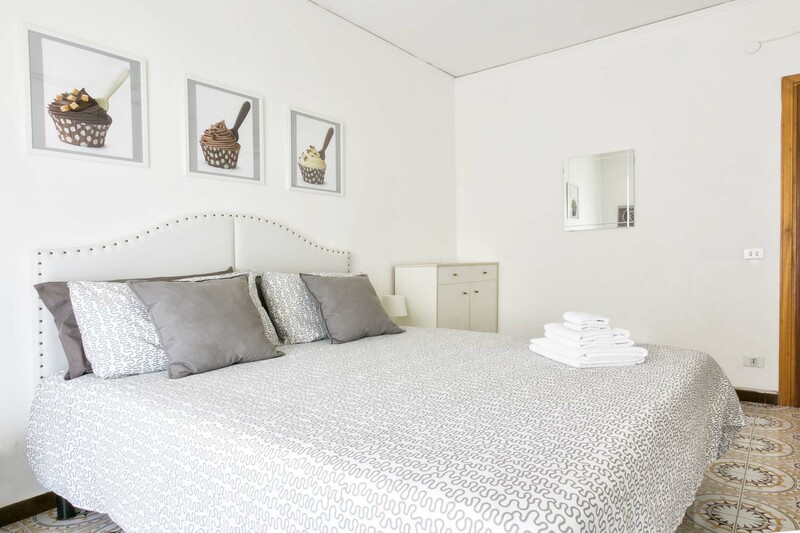 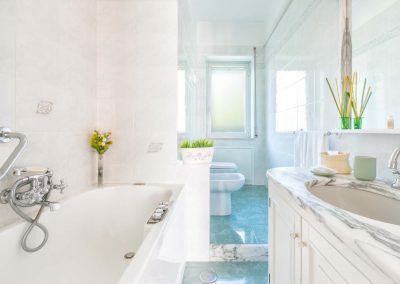 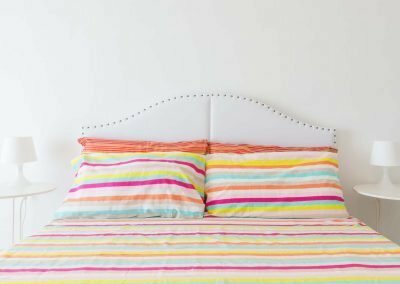 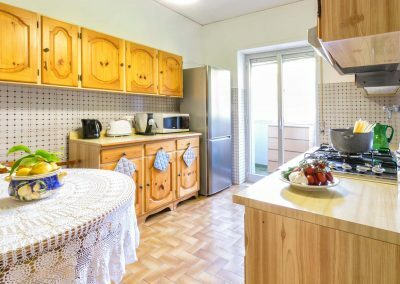 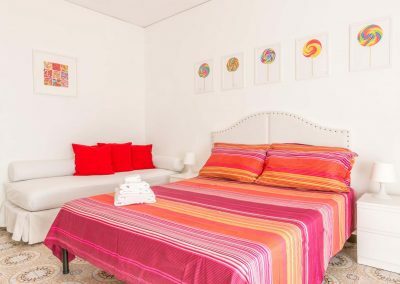 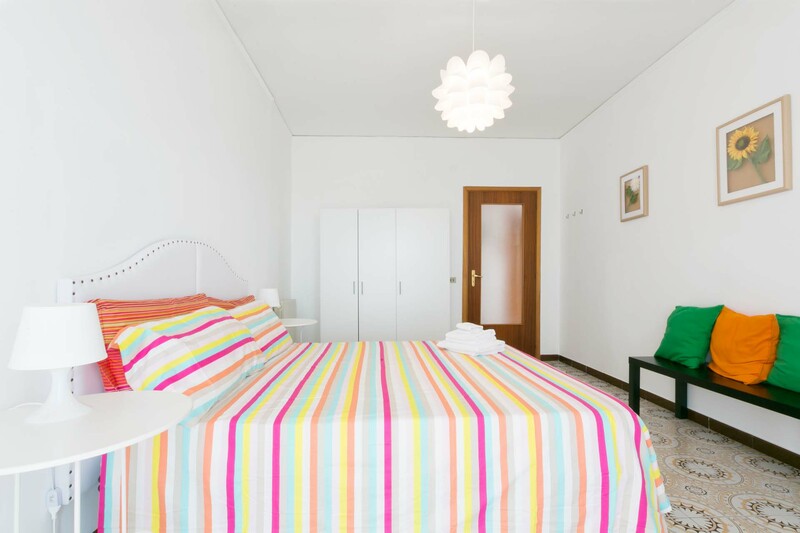 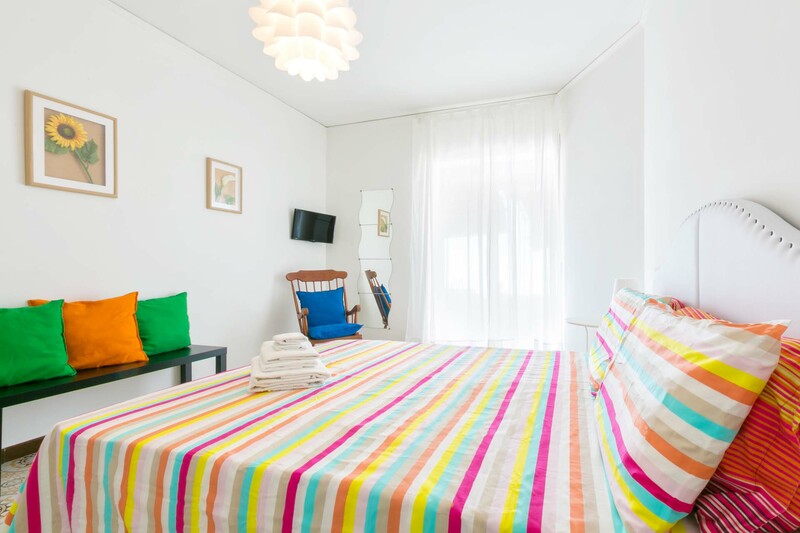 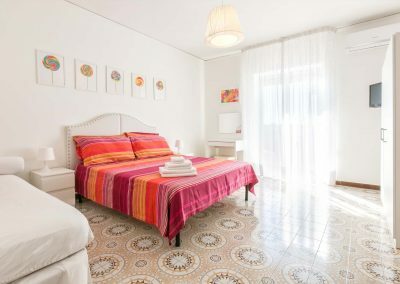 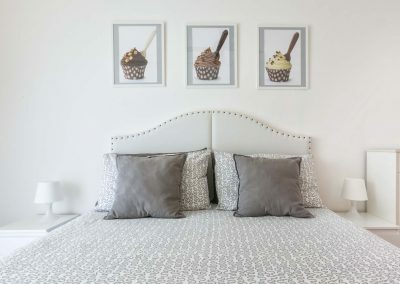 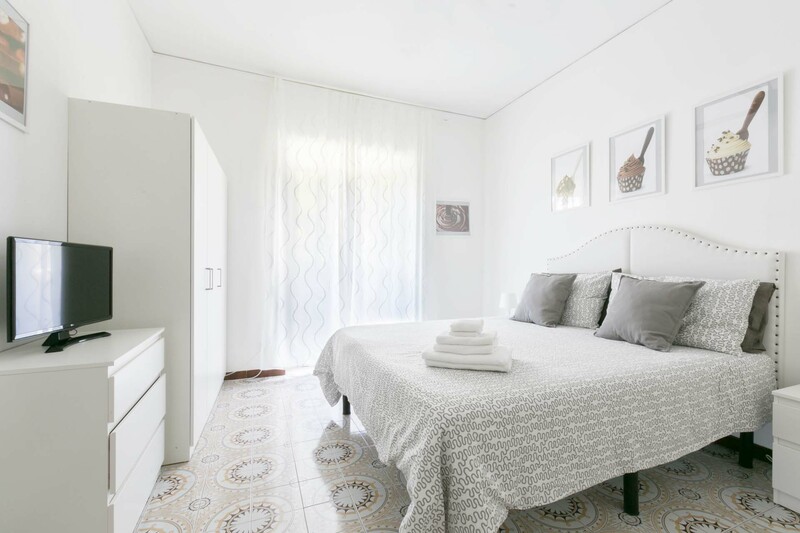 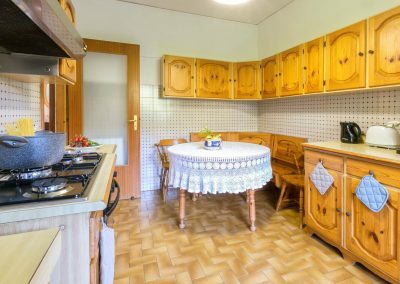 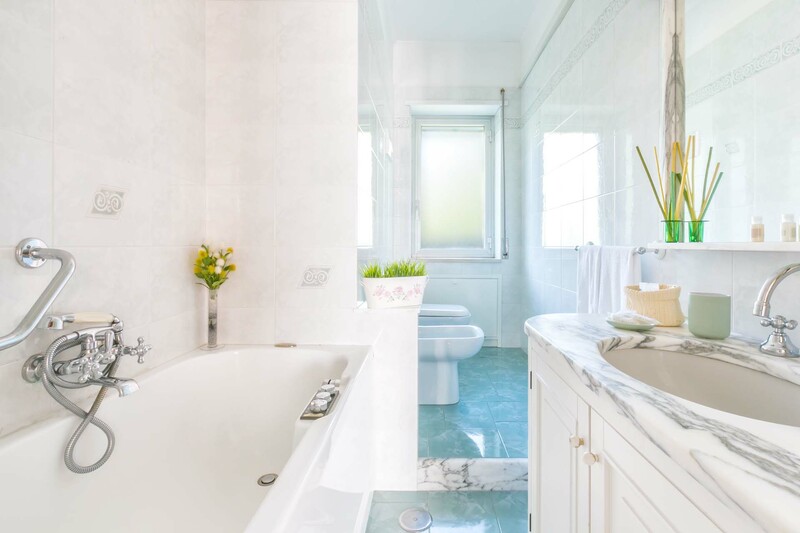 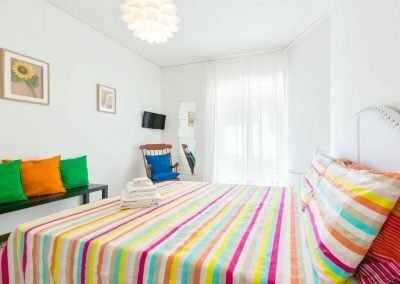 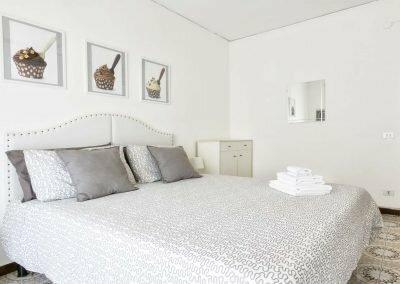 Surrounded by the lemon gardens of Sorrento, far away from the hustle and bustle of the city, Casa Giò Giò is one-minute walking distance from the main street Corso Italia and it offers all comforts in a calm and a quiet area.